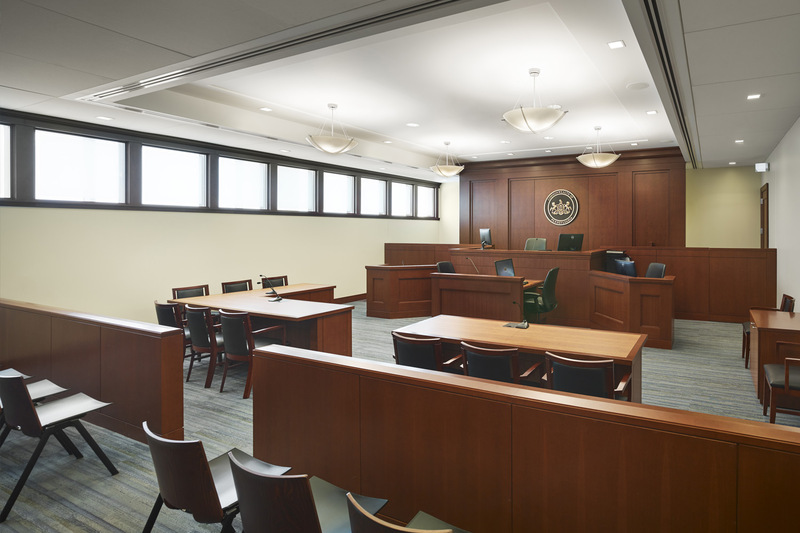 The Philadelphia Family Court is committed to serving the public in two distinct branches: Domestic Relations and Juvenile. 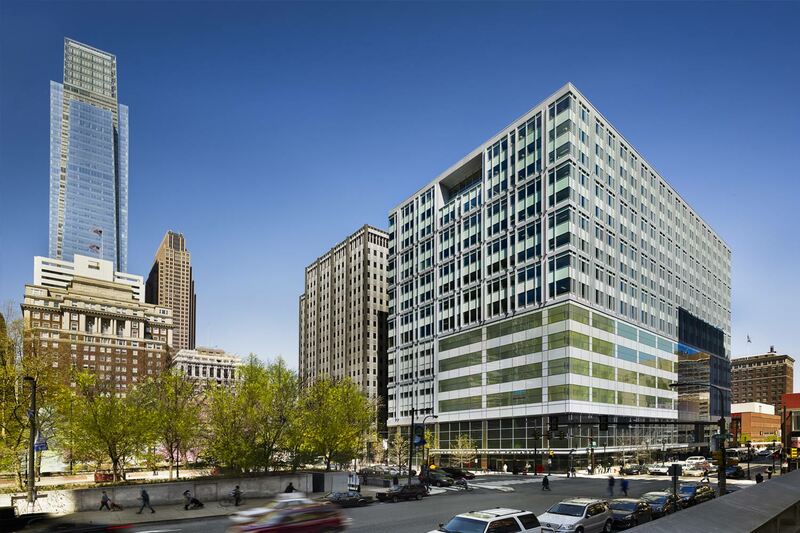 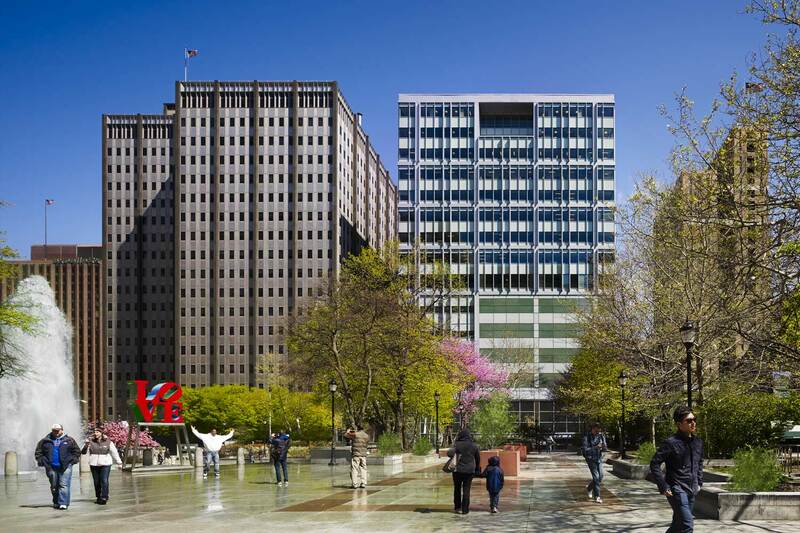 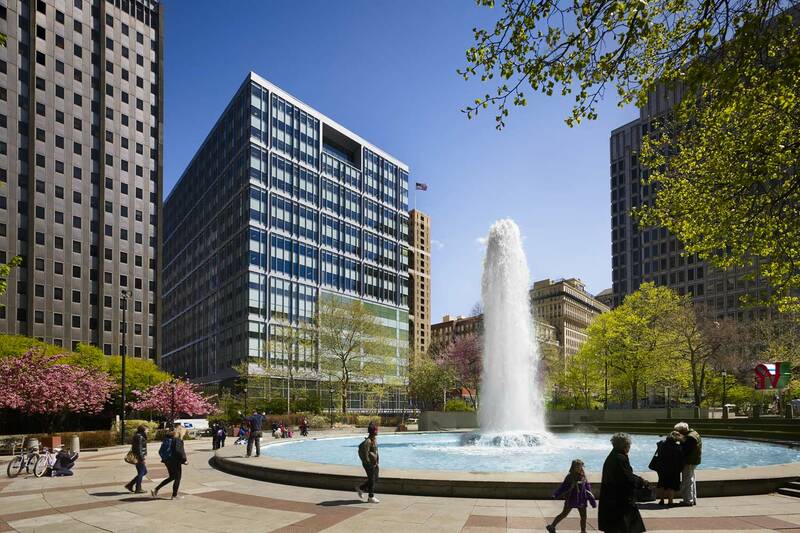 Previously located within two separate buildings, one run down and the other undersized, the First Judicial District of Pennsylvania sought to centrally combine the related services into one modern facility located across form iconic LOVE park. 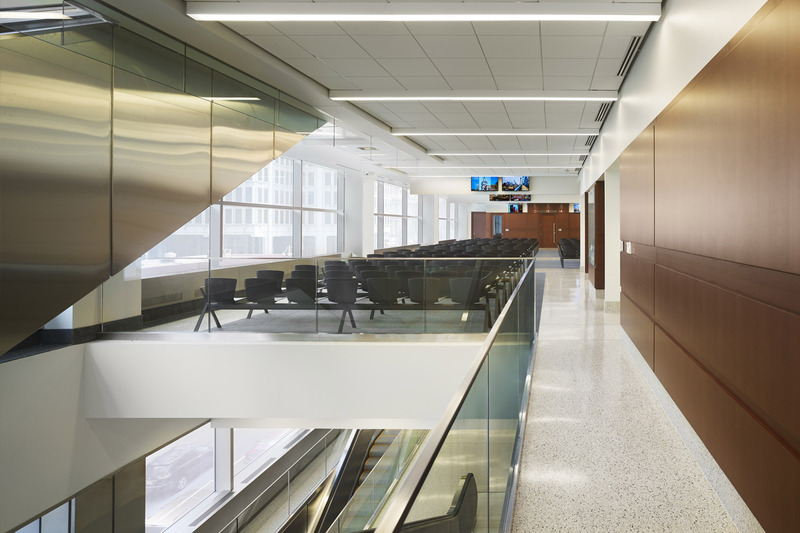 Occupying 14 floors and including programming for visitors, prisoner holding, judges’ chambers, and courtrooms alike, the challenge was to provide a safe, accessible, and cohesive design that encourages crossover and resource-sharing among both branches. 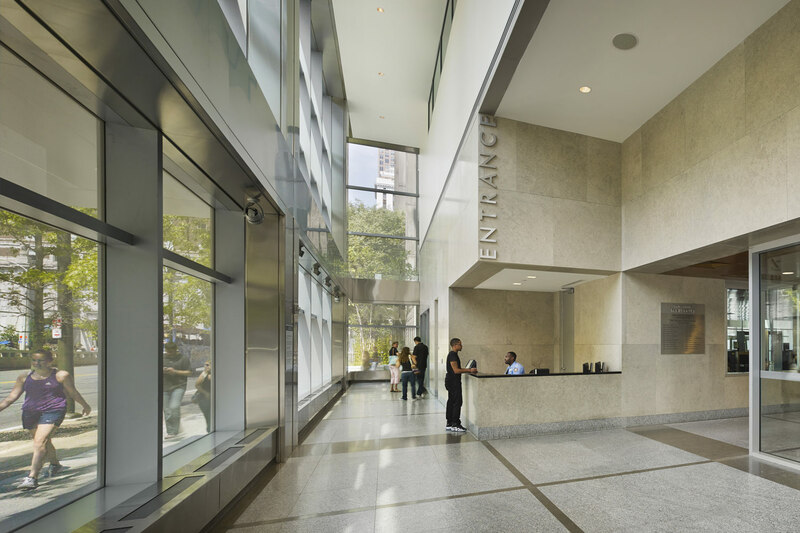 EwingCole produced a classic and sleek design within these constraints, providing separate access, entrances, and elevators for visitors and prisoners, and co-locating court administration for the distinct branches. 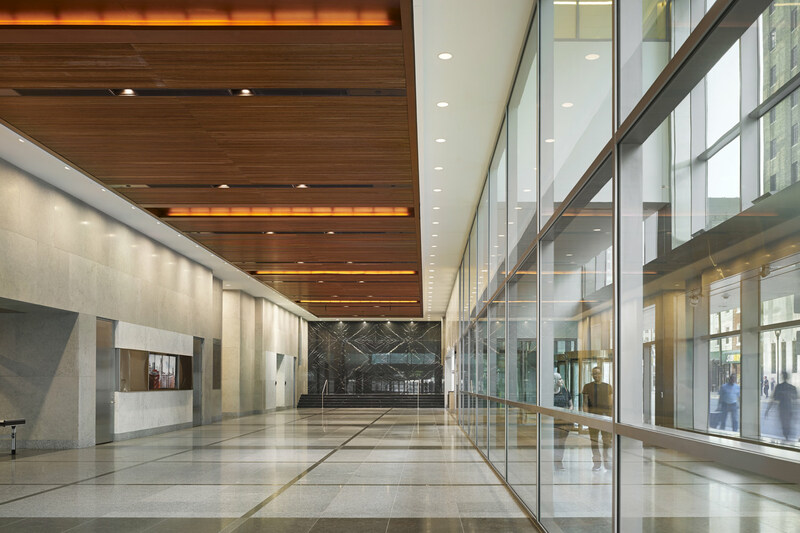 "This building offers the reunification of all public services so that those services readily available to my juvenile justice and child welfare services will now be readily available to those children from family matters being custody support, divorce and the likes of that matter."